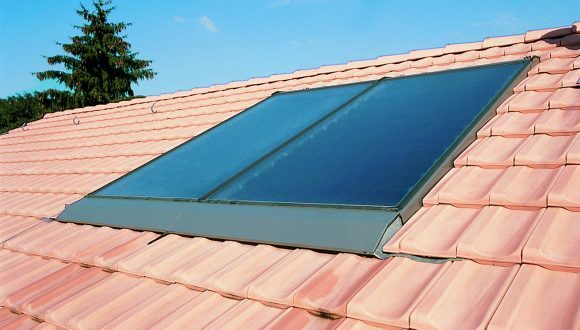 Home / About Solar Heat / Solar Heat : What is it? The basic principle common to all solar heat systems is simple: solar radiation is collected and the resulting heat conveyed to a heat transfer medium – usually a fluid but also air in the case of air collectors. The heated medium is used either directly (to heat tap water for example) or indirectly by means of a heat exchanger which transfers the heat to its final destination (for instance in space heating or industrial process heat). 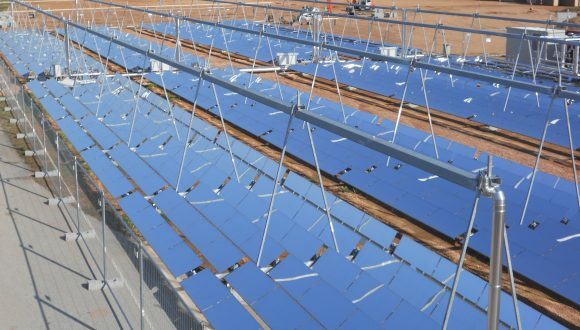 Solar heat must be clearly distinguished from two other renewable energy technologies using the sun directly – Photovoltaic and Concentrated Solar Power – both of which provide electricity, while solar heat provides heating and cooling. Solar heat technologies are very flexible and can adapt to a wide range of situations and can be used on small and large scale. Most of the solar heat systems in use today are related to low-temperature heat demand in buildings: providing hot water and space heating. 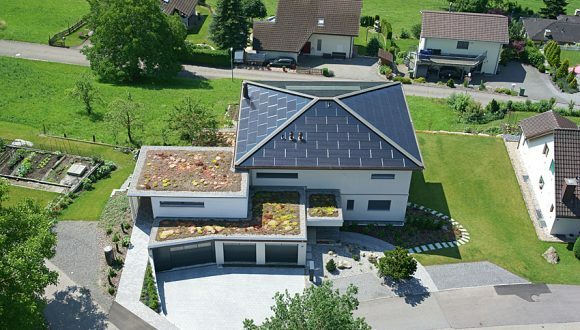 The solar heat can be produced on-site for individual houses or delivered via a district heating network. For industrial processes, solar heat systems are well suited for generating low temperature heat up to 150°C. There are well-known applications of solar heat in breweries, mining, agriculture (crops drying) or textile sector. Furthermore, over 150 large-scale SHIP systems are documented worldwide ranging from 0.35 MWth to 27.5 MWth (39,300 m²). Solar cooling is also suitable for residential, commercial, institutional and industrial use. One of the technologies used for cooling purposes are thermally-driven chillers which use thermal energy to cool down gases or fluids. 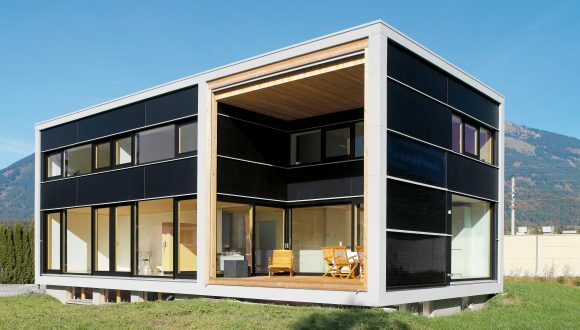 This thermal energy can be provided by different technologies, including solar thermal energy. The largest solar heat plant in operation at the end of 2016 is located in the Danish town of Silkeborg. This plant has a capacity of 110 MWth, using almost 157 thousand square meters of solar heat collectors, enough to cover 22 football fields. This plant is operated by the municipal utility Silkeborg Forsyning and will cover 20% of the annual heating demand of the 21,000 clients connected to their district heating network. This solar district heating system is more than twice the size of the largest previous system (49 MWth), also located in Denmark. can be produced on-site for individual houses or delivered via a district heating network.